THERE is no damage to the relationship between Trinidad and Tobago (TT) and the United States (US) over different views on the Venezuelan crisis, the Prime Minister told the House of Representatives yesterday. During PM’s Question Time, Princes Town MP Barry Padarath asked about any fallout from TT’s exclusion from US President Donald Trump’s meeting yesterday with five Caribbean leaders that also excluded Barbados and St Kitts/Nevis. Naparima MP Rodney Charles asked if Rowley’s alleged coldness towards the US was a reason TT was excluded? 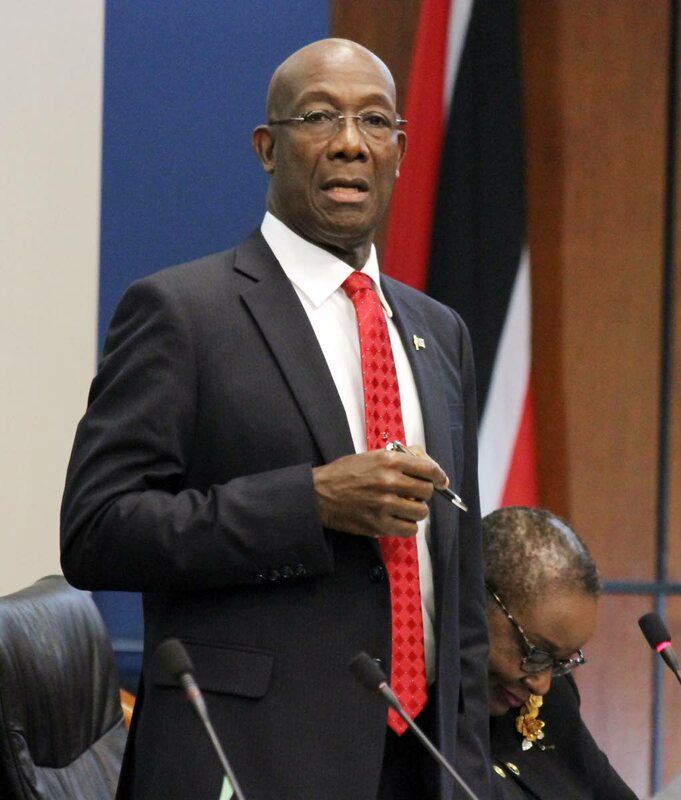 Rowley dubbed Charles the “dining partner of Marine Le Pen” who had “sold out the country’s image for a plate of food” and questioned his concern about TT’s position in foreign foreign. Reply to "‘No tear in TT/US relationship’"